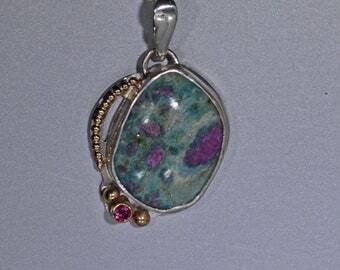 Handmade colored gemstone jewelry in silver and gold. Announcement Welcome to my Etsy shop! 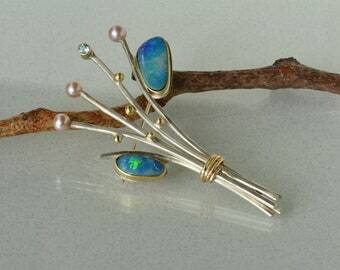 I’m a full time artist, and have been making jewelry for nearly twenty years. I use traditional metalsmithing techniques, creating each piece by hand in my studio in Cleveland, Ohio. I select all of my stones in person to ensure quality and ethical sourcing. 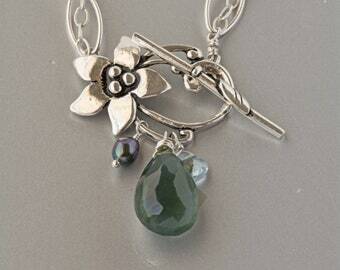 I use a variety of gemstones and precious metals in my designs. 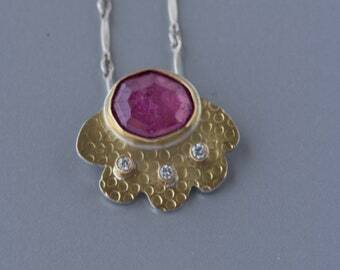 I work in sterling silver, Argentium Sterling Silver (.935 recycled sterling silver), 14K, 18K and 22K gold. I hope you enjoy my jewelry as much as I enjoy making it! I OFFER LAYAWAYS! If you find something you really love and need more time, please contact me to arrange a payment plan. (note deposits are not refundable). Thank you for visiting my shop and supporting hand made! Welcome to my Etsy shop! 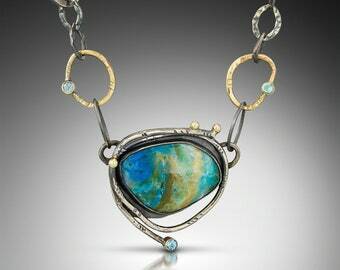 I’m a full time artist, and have been making jewelry for nearly twenty years. I use traditional metalsmithing techniques, creating each piece by hand in my studio in Cleveland, Ohio. 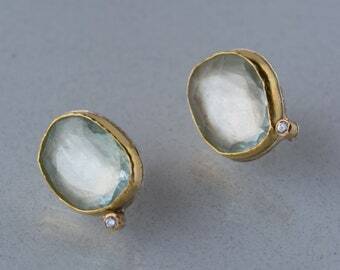 I select all of my stones in person to ensure quality and ethical sourcing. 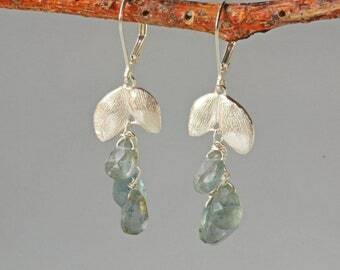 I use a variety of gemstones and precious metals in my designs. 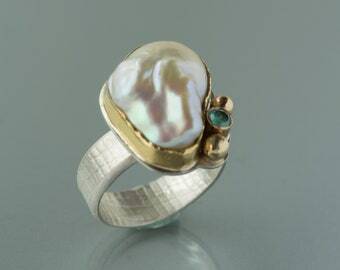 I work in sterling silver, Argentium Sterling Silver (.935 recycled sterling silver), 14K, 18K and 22K gold. I hope you enjoy my jewelry as much as I enjoy making it! 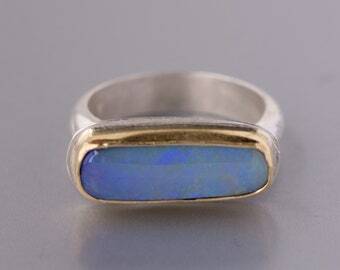 I ordered this custom ring for my birthday. 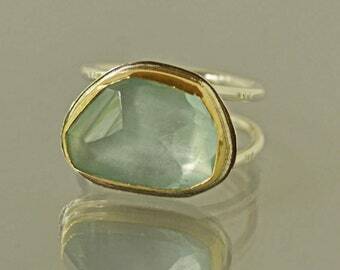 I’ve been wanting to purchase an aquamarine ring for some time but couldn’t found an artist whose aesthetic matched mine. Thank you Zenia for a gorgeous ring that will be worn daily with a bright smile! Finished this stunning Crysocolla Cuff Bracelet! 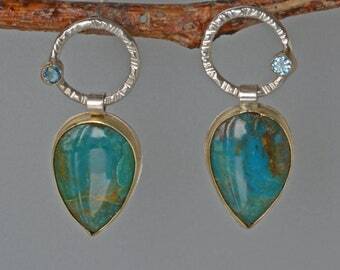 Love the vivid blues and greens in this stone. It’s sure to make a statement. 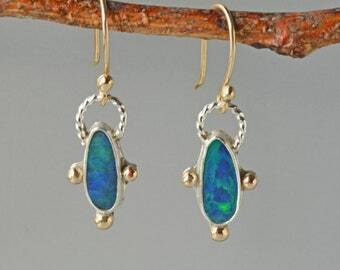 New Opal Earrings just finished in time for the October birthdays! Three new pairs are now available. 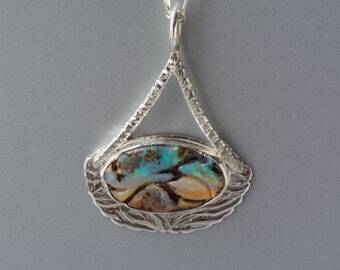 Getting ready to set a new and amazing Boulder Opal. My studio where I design, create and process my orders. You can purchase gift wrap when making a purchase. Orders over $100 come with gift boxes. Taking photos of my jewelry for my Etsy Shop. 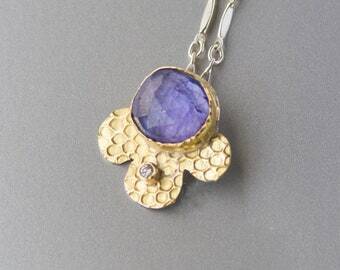 Creating beautiful colored gemstone jewelry in sterling silver and gold since 2002. Hi I'm Zenia, Welcome to my Etsy Shop. My jewelry making journey began nearly 20 years ago after leaving a career in corporate marketing and management. I left to raise a family and discovered jewelry making shortly after. Like many jewelers, I began with beading and designing. I developed a line of beaded jewelry which I made while my son napped. I sold to galleries/boutiques and at home parties. I realized how much more I enjoyed jewelry making and wanted to make this my career. 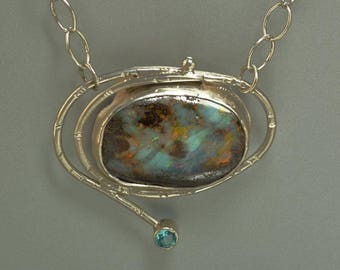 I started taking workshops on metalsmithing, read many books from experts in the field and practiced A LOT to perfect my skills. That enabled me to start applying and getting invited to juried art shows and winning awards. That's how I developed my fan base of wonderful and loyal customers who have supported and inspired me over the years. I joined Etsy much later and found I could sell my jewelry across the USA and globe. While I still travel to some shows, the online business has continued to grow and so have my skills and fan base. I create each piece in my studio one at a time. I use sterling silver, Argentium Sterling Silver(see below), 14K, 18K, and 22K gold along with hand-selected semiprecious stones and pearls. Argentium Sterling Silver is 100% recycled sterling silver. Since the copper has been removed and replaced with Germanium, Argentium Sterling Silver is highly resistant to tarnishing. It’s also more pure(.935 vs. .925), whiter and brighter than sterling silver. It can be cleaned easily with a little soap and your jewelry will be bright as new again. Because I hope you will wear your Zenia Lis Jewelry for a very long time, I think it’s well worth the investment! My design inspirations come from nature. The places and things I most admire in the world around me. The colors of the ocean, waves, sunsets and leaves. My work features harmonious colors and flowing/airy designs alongside various textures and shapes. I gravitate towards clean/uncluttered designs that are functional, versatile and timeless. My fans tell me they always get compliments when wearing one of my pieces! I hope you too will enjoy viewing my work and perhaps connect with my creations. You can be assured that every piece is excellently crafted and guaranteed to last. When I'm not making jewelry I enjoy being outdoors, gardening, biking, yoga and spending time with my family. I love creating and working with my hands to make beautiful jewelry. 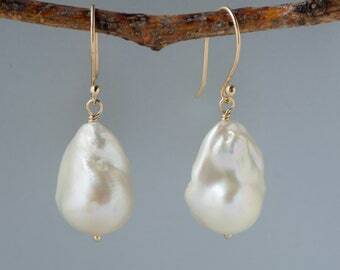 I work in precious metals; Sterling Silver/Argentium and Solid Gold, colored gemstones and pearls. My hope is that you will enjoy wearing my jewelry as much as I enjoy creating! I guarantee my work to be free of defects. If you are unhappy with your purchase, please contact me within 48 hours of receiving it and I will be happy to work with you. I guarantee all my work and hope you will be very happy with your new Zenia Lis Jewelry. If you are not, please contact me so I can make it right or you can return or exchange. For returns, I will process your request minus incurred shipping charges within three days. Custom orders including re-sized pieces can not be exchanged or returned. For Exchanges: you will be responsible for new shipping charges. I accept all major credit cards through Etsy Direct Checkout and Paypal. I also accept Etsy gift cards. 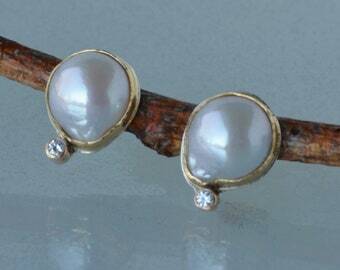 RESERVED/LAYAWAY Jewelry: Need a little extra time? I’m happy to work with you. Please contact me to arrange a payment plan. I will modify the listing for you to make partial payments. Note, deposits are non-refundable and can not be transferred to another piece. LAYAWAY plans are only available for items over $150. I ship my jewelry in jewelry bags with the option to purchase gift wrap with boxes and gift messages ready for gifting. All orders are shipped within 1 to 3 business days. Custom items can take up to 10 business days but usually less. DOMESTIC USA ORDERS: I ship USPS First Class with Tracking. Items over $400 are shipped Priority Mail with Delivery Confirmation, Tracking and insurance. You can add Express Shipping (1 to 2 days for most) if you need it sooner. INTERNATIONAL CUSTOMERS: I ship USPS First Class International. Items over $200 are shipped insured, It takes an average of 1 1/2 weeks for delivery. Some countries will take up to 6 weeks. Please contact me in advance if you wish to upgrade and purchase registered mail with tracking. I am not liable for late or lost orders but will do my best to help you with tracking. Customs/Duties are the buyer's responsibility, please check with your country's customs department prior to finalizing your order. For wholesale inquiries, please contact me and provide a tax id number.